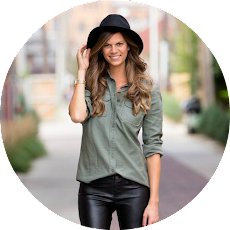 Tomboy Market is gone. And the only thing that remains is the original floors and a painted white sign of it's existence on the outside of the building. In it's place is a 9,000 square foot leather goods playground, complete with a teepe, coffee station, and attached art gallery. 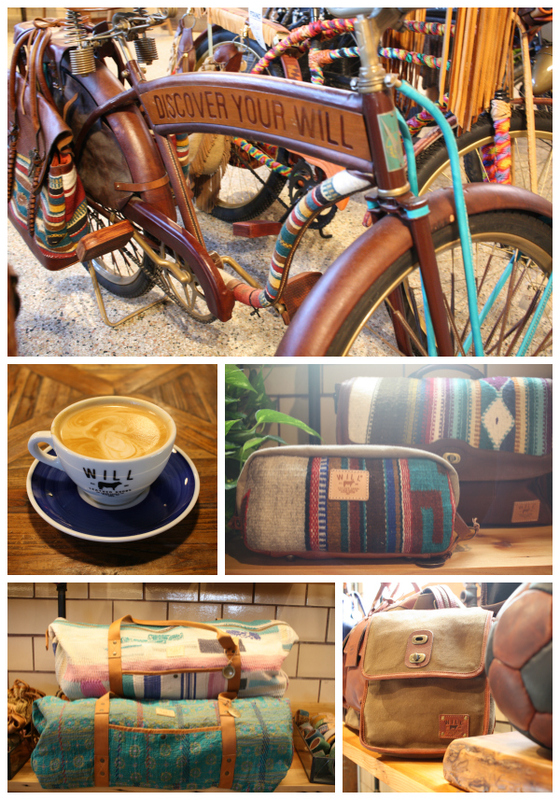 Yesterday I had the chance to check out the new Will Leather Goods shop before it officially opens to the public this Wednesday. I'm not going to lie - I didn't expect much. Like most, I had mixed feelings about the closing of a local market for a luxury shop. And despite watching the progress - both in person and on Instagram - as they transformed the (somewhat questionably) beloved Tomboy Supermarket, I had zero expectations for the end result. The space is like a bohemian cowboy dreamland. In each corner is another treasure waiting to be discovered. Not just leather bags like I was expecting, but belts, shoes, furniture, home goods, bikes, hats, yoga bags and yoga straps. 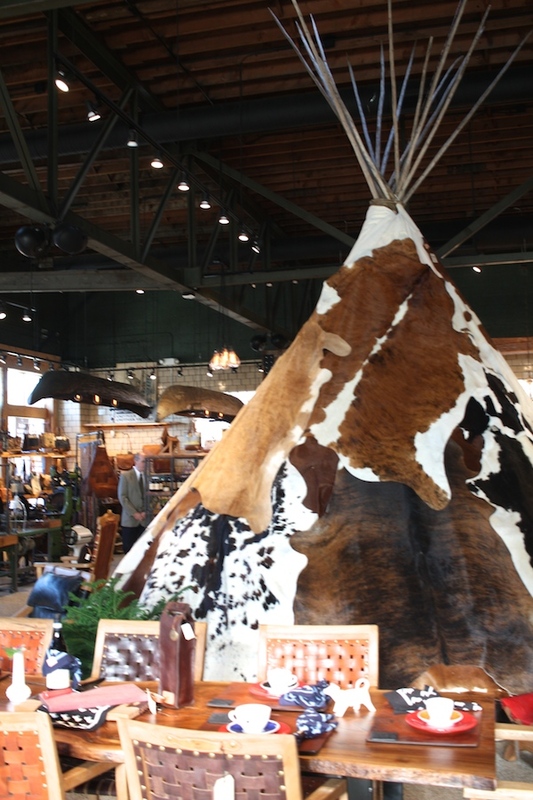 As I walked through the store, I learned that each piece - whether it be the leather or the fabric - had a story behind it (as well as a lifetime guarantee). I had the pleasure of meeting the owner, Will Adler, and his passion – as well as the passion of his team – is palpable. Originally from Detroit and now residing in Oregon, he travels all over the world finding materials for his products. It's obvious that the brand prides itself on supporting artisans across the globe and is evident in each crafted good. I spent an hour in the space and didn't want to leave. The coffee, strong wifi, and accommodating staff didn't help. Somehow they turned a large warehouse into an incredibly warm and inviting space, encouraging you to linger just a little bit longer. 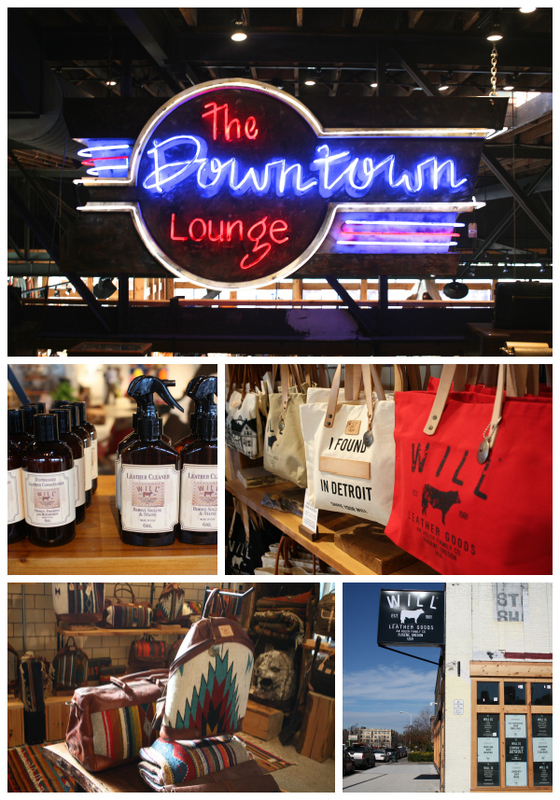 After much success in the 7 other locations, it seemed like it was about time for Will to expand his shop to his hometown of Detroit. Tomboy, we'll miss you, but welcome home, Will. 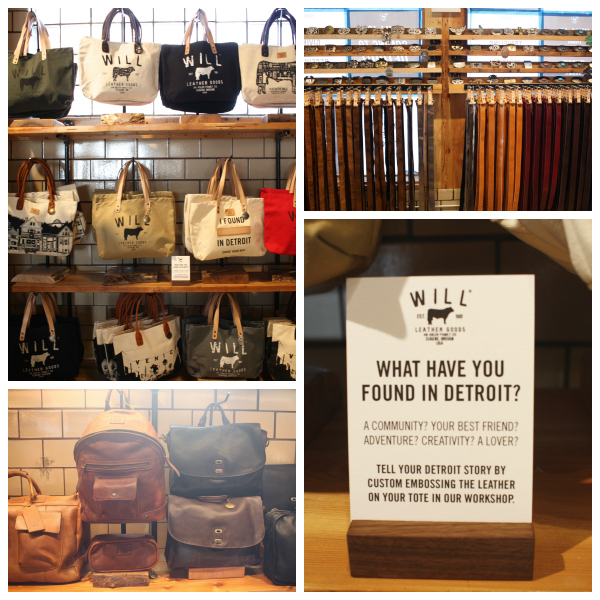 Thanks Will Leather Goods for inviting me to check out the preview event and I can't wait for the rest of you to shop the store in person! Let me know what you think!